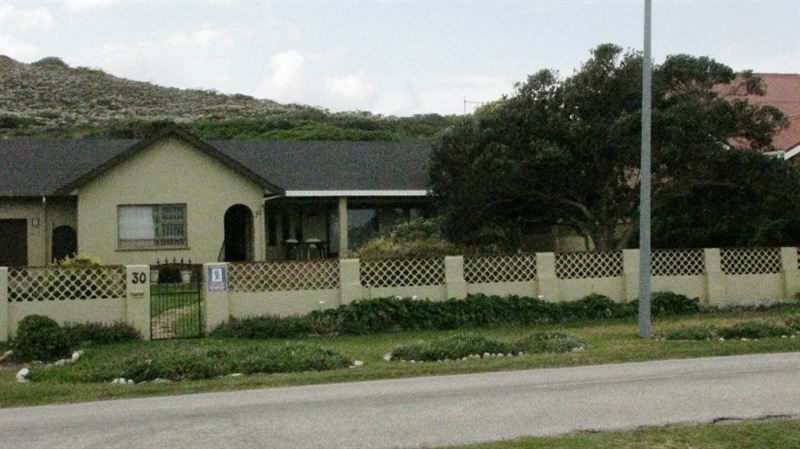 Schoenies B&B is a quaint beach cottage located in the coastal village of Schoenmakerskop, just a short drive from Port Elizabeth.<br /><br />The cottage consists of two bedrooms that are furnished with either a double bed or two single beds, and the rooms share the use of a bathroom with a bath and handheld shower. The kitchenette is equipped with a microwave, toaster, tea and coffee facilities and a small fridge. The lounge is comfortably furnished and equipped with a TV with Compact DStv.<br /><br />Guests can enjoy a delicious breakfast with cereal, yoghurt, bacon, eggs and tea or coffee every morning. The yard is enclosed and guests are welcome to bring their dog with them. Parking is also available on the property and the gate is locked at night.<br /><br />Guests can relax on the beach across the road or take a swim, and there are also two hiking trials for the more energetic. The area is a popular fishing site and there is a restaurant next to the cottage that is open every day, except on Mondays. "Everything that I could have wished for was there. Ronelle is so friendly and helpful." "We loved our stay at Schoenies B&B. Our hostess made sure the room was warm and cosy in the cold and rainy weather, and we had a nice breakfast in the morning." "Comfortable, clean and neat accommodation and my hostess Ronel Gouws really goes out of her way to make you feel at home. Would definitely stay there again." 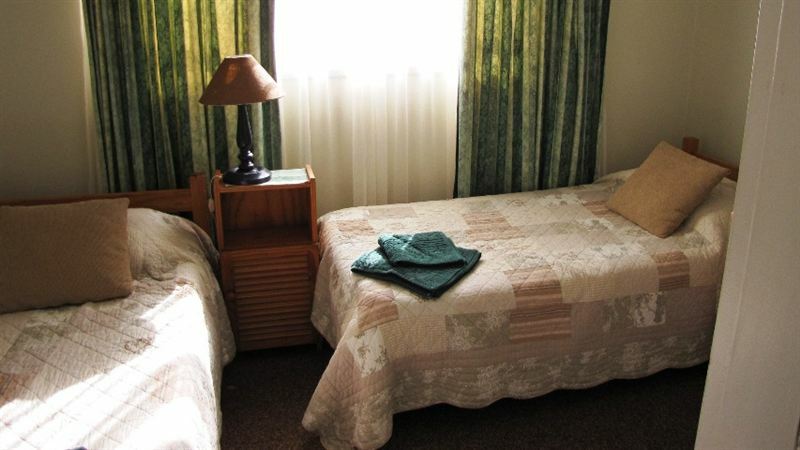 "Good clean accommodation, Ronell is a lovely hostess." "Very accommodating... Had a good stay and the bonus is that it&apos;s just across the road from the beach"
"location of B & B"
"Little gem ...good value for money"
"This is a quiet, off the beaten track place to stay for someone looking for convenience and comfort at budget prices. 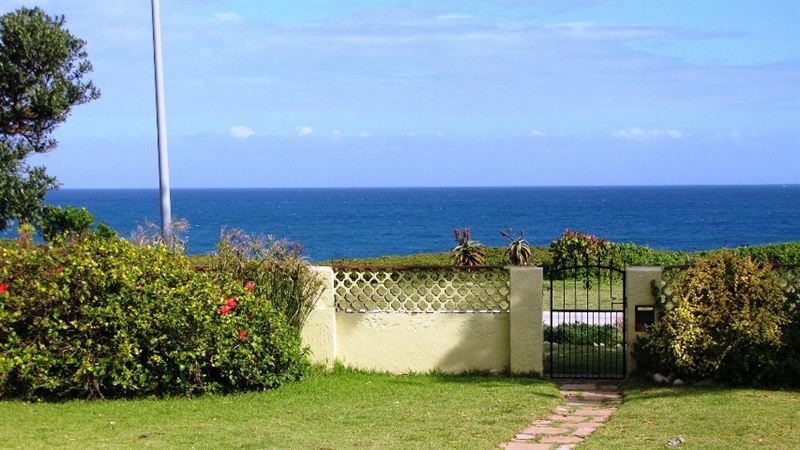 There are no views and the cottage is small, nonetheless this is excellent value for money. Both bedrooms have DSTV. 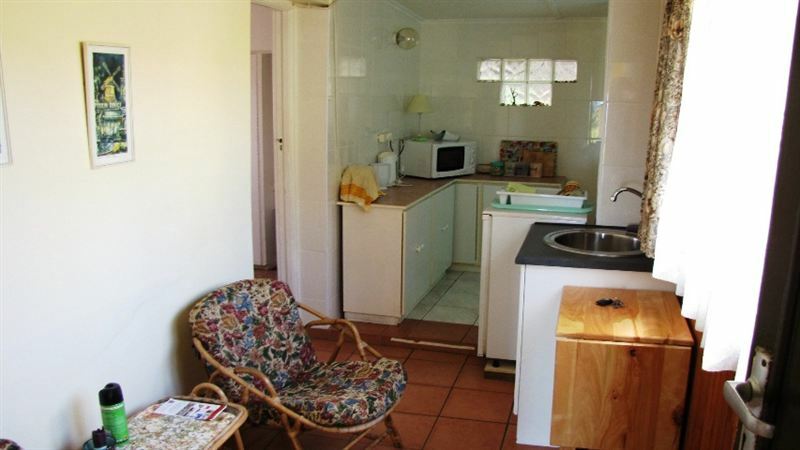 The cottage contains absolutely everything you need for self-catering and is spotless. Ronell is a gracious and thoughtful host and will go out of her way to ensure that you are comfortable. The beach is 100m away from the front door and there is a good restaurant right next door. Despite this it is quiet and private. Perfect for hiking or merely walking the dog. If you are looking for a quiet getaway to recharge your batteries, this is the place to stay. 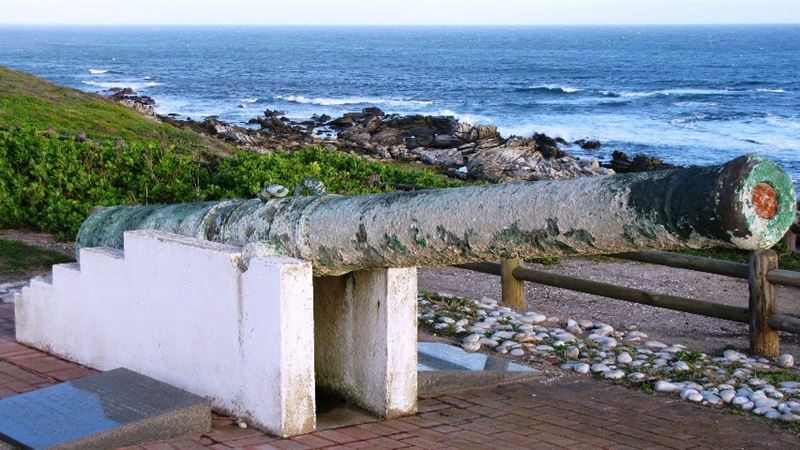 It is eight minutes drive from Port Elizabeth, and less than 15 minutes from the airport."